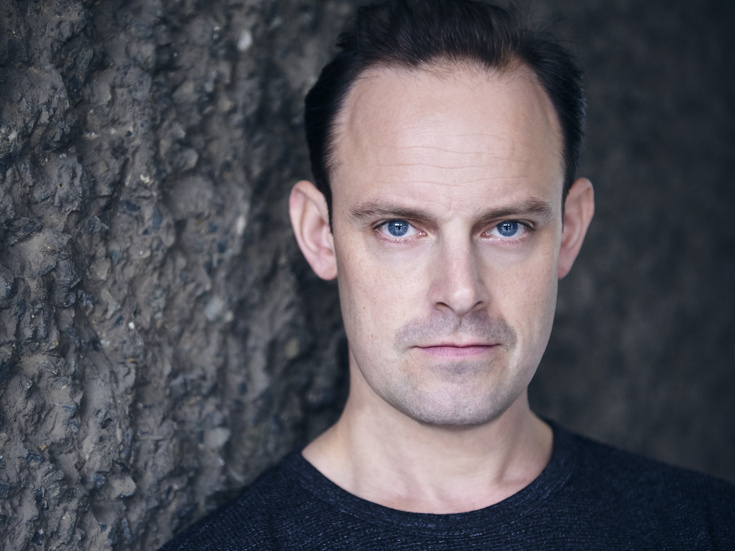 Harry Hadden-Paton is making his New York theater debut in Lerner & Loewe’s My Fair Lady. His West End credits include The Importance of Being Earnest, Flare Path and The Pride. Off-West End includes She Stoops to Conquer, Posh, The Changeling and The Prince of Homburg. On film, he's been seen in The Little Stranger, About Time, The Hollow Crown, The Deep Blue Sea, In the Loop and La Vie en Rose. TV includes Bertie Pelham on Downton Abbey, Martin Charteris on The Crown, Gaston de Foix on Versailles and Hans von Enke on Wallander. Lerner and Loewe's classic musical returns to Broadway.